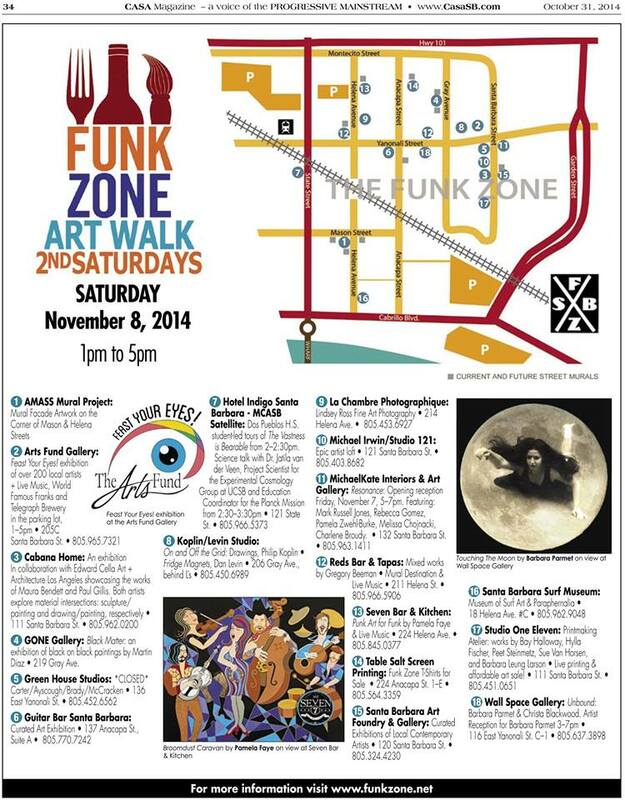 Here is the official line up of arts events for this Saturday’s Art Walk. Click on the image below to see a larger version of the map and list. See you on Saturday!